Donausäge Rumplmayr is an Austrian family business and represents a complete purchaser and processor for forestry. Spruce, fir and pine logs from 8 cm top- to 70 cm stock-diameter are processed at the sawmill locations in Altmünster and Enns. From these raw materials Donausäge produces items in demand worldwide. These are essentially finished and semi-finished products for frame house and engineered timber-frame construction, raw material for solid wooden panels and sheeting systems, planed products, pallets and packaging assortments. The aim of this project was to develop a tool for all those Rumplmayr employees responsible in the planning area with which the highly volatile requirements from supply of raw wood, the demand in the form of orders and the ever-changing purchase price of logs are summarized and an „operation optimal“ weekly work schedule is calculated. The starting point for this tool, the Rumplmayr Production Manager (RPM), is the order list, on the one hand, and the available resources of round timber and the associated purchase prices, on the other hand. The individual jobs from the job list are distinguished in „must“ and „can“ orders, while the must orders are scheduled to be performed in a fixed manner. Additionally, all possible quality options (A, B or C product), and the possible length variations can be specified. Another input for the RPM is the result of the preceding cutting optimization. Yield and revenue per order for all possible diameter variants of round wood are extracted for the actual optimization. 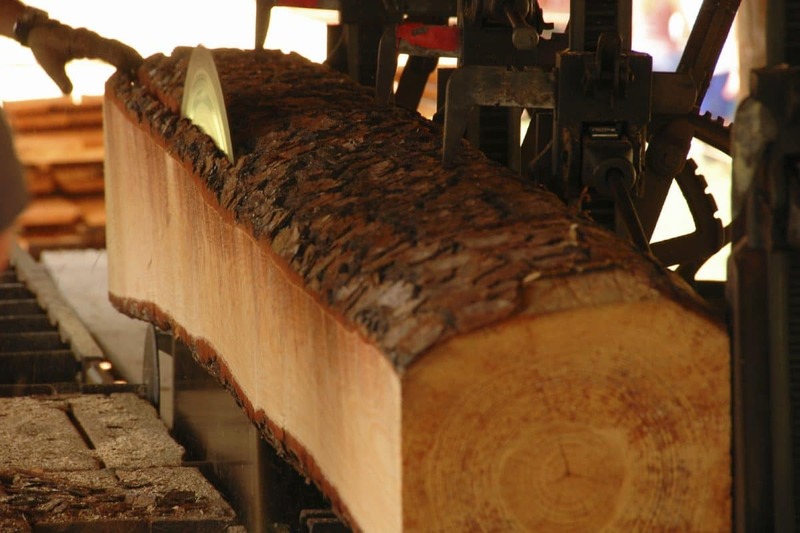 Other input files supply the available quantities of logs per length and quality, as well as their costs and forward feeding times for the actual processing. In addition to this input data from various Excel files, global parameters can be fixed via the surface of the RPM. It is also essential to define the multi-criteria optimization objective. Thus, turnover, profitability, capacity utilization, or combinations of these, for example, can be maximized. A mathematical model is then generated for all this data, which is modeled in a standardized format for integer linear programming problems. By selecting one of the available solvers in the surface, the solving of the mathematical problem is started, and a maximum running time can be specified as a parameter. The solution calculated by the solver is again stored in a text file in which the result is stored in a standard format. To provide a user-friendly representation of the solution, an Excel template that loads the solutions file via macro and processes it according to the order data and outputs it in a concise form is available. The RPM was commissioned within days of completion. Since then the software has been in operational use.